Sedation is becoming a more common service both offered by dentists and expected by patients. Practitioners who offer sedation often express the desire for more formalized knowledge at the pre-doctoral level. This article introduces two airway resistance concepts, the Bernoulli effect and Poiseuille’s law, to the reader with explanations how their principles work to impede adequate airflow to the lungs. The airway anatomy is defined and divided into upper and lower segments to aid the reader in understanding where the actions of each principle most easily occur. Airway resistance leading to complete obstruction and subsequent apnea is a leading cause of sedation-related emergencies in the dental office. Understanding the dynamics of the Bernoulli effect and Poiseuille’s law will aid the sedation dentist in reacting quicker to airway difficulties. Jason R. Flores, BSN-RN, DDS, completed undergraduate studies in biology and nursing at Lamar University. He worked as a critical care registered nurse before and during dental school at the UT Dental Branch–Houston, receiving the Anesthesiology Safety Practice and Horace Wells Award for Anesthesiology. 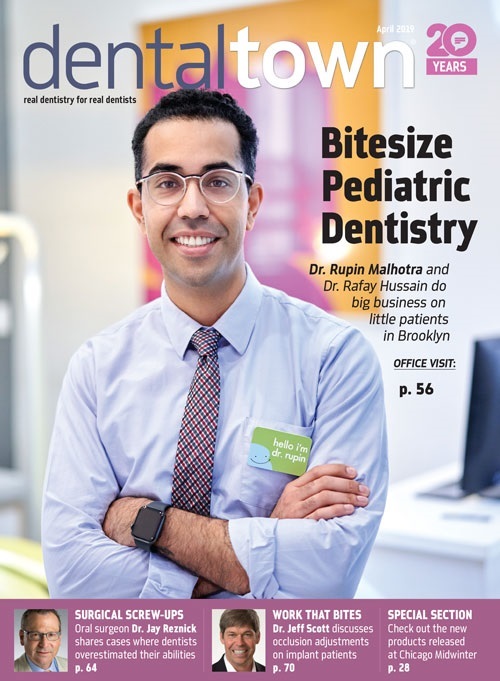 He completed dental anesthesiology residency at the University of Pittsburgh School of Dental Medicine and holds ADBA and NDBA Diplomate and ADSA Fellow status. He serves the University of New Mexico as ASC director of dental anesthesiology and also is an AEGD assistant professor, an adjunct faculty for the College of Nursing, and a member of the New Mexico Anesthesia Committee and the Prescription Drug Overdose Prevention and Management Council. Dr. Flores is completing his master’s degree in health administration. Sedation services are an option that dentists can provide safely and patients expect, especially given the increasing complexity of general dental surgeries. Dentistry is unique compared with other surgical procedures, in that sedation dentists must balance a safe, patent airway with the occlusive nature of dental procedures. The principles of the Bernoulli effect and Poiseuille's law. That upper airway structures are more prone to collapse because of the Bernoulli effect. And that lower airway structures are more prone to effects from Poiseuille's law. The author declares that neither he nor any member of his family has a financial arrangement or affiliation with any corporate organization offering financial support or grant monies for this continuing dental education program.